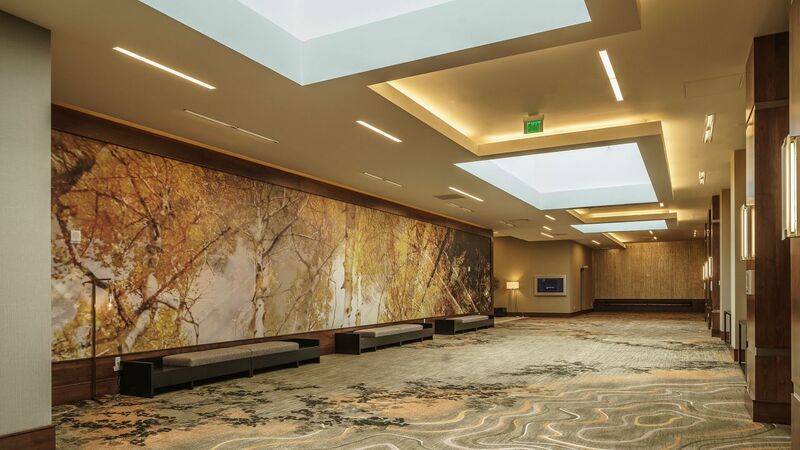 Turn ordinary occasions into extraordinary spectacles with 36,000 square feet of meeting and event space. 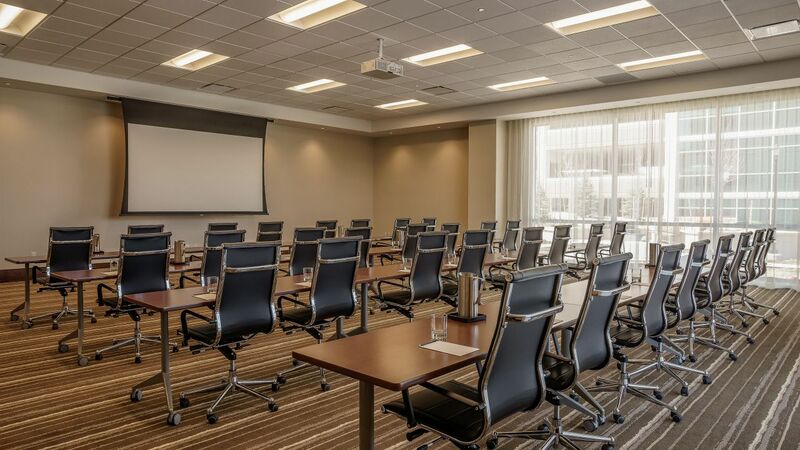 Hyatt Regency Aurora/Denver’s IACC accredited Conference Center offers 15 meeting rooms and 20,000 square feet. 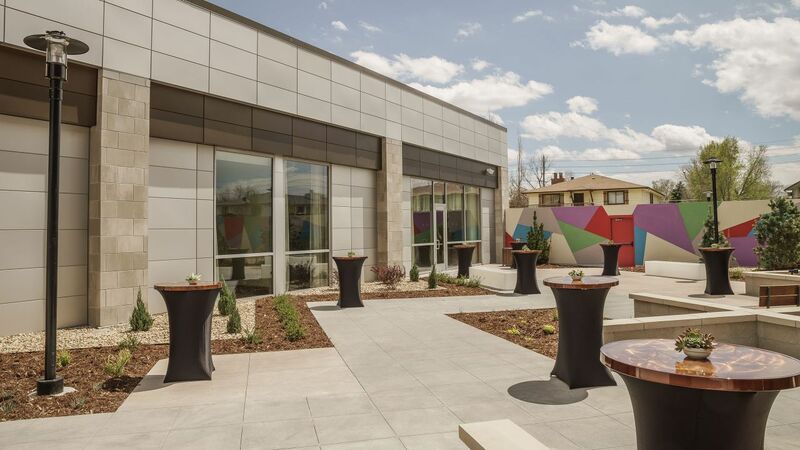 of traditional business space, along with 11,800 square feet ballroom and a 4,000 square feet outdoor terrace. 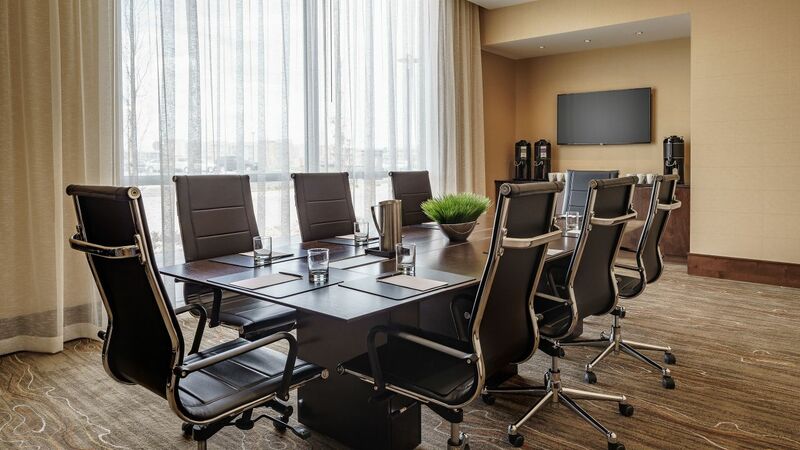 Business travelers can select from multiple meeting packages while event organizers can consult expert onsite planners. 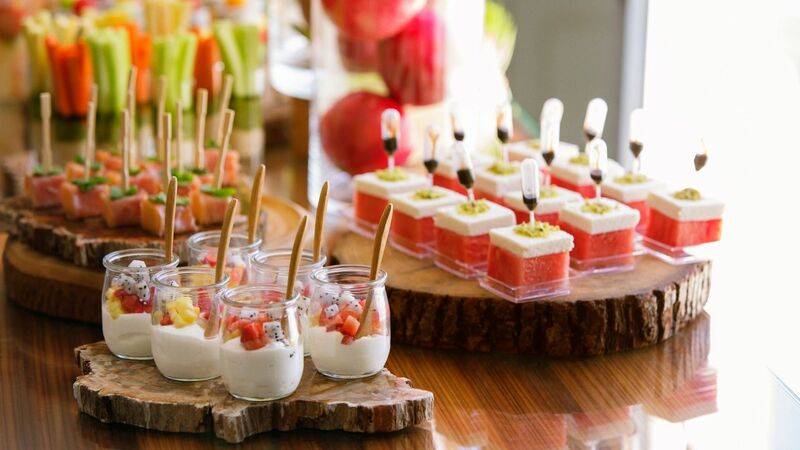 Enjoy professional catering, modern equipment and much more. 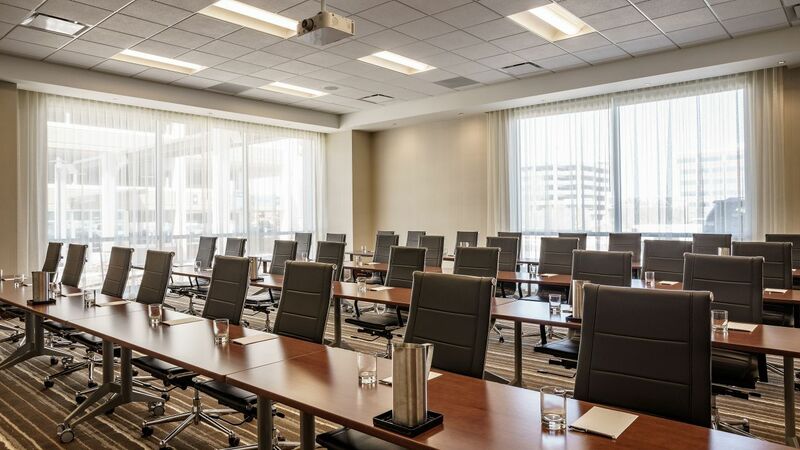 Our hotel features an elegant ballroom, conference rooms, boardrooms, and outdoor terrace space designed to boost productivity and foster collaboration in more than 36,000 square feet of IACC-accredited meeting and event space. 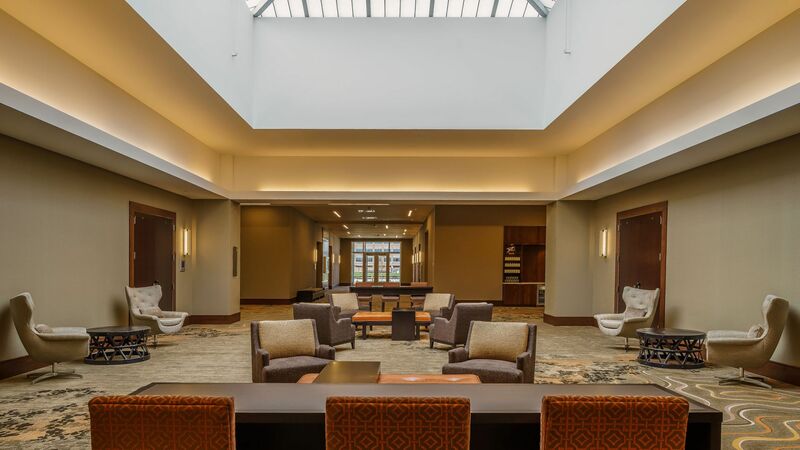 The ornate Aurora Ballroom is the perfect backdrop for an unforgettable wedding weekend, with 11,800 square feet of flexible space, modern audiovisual equipment, and customized catering menus created by Head Chef Jesper Jonsson. 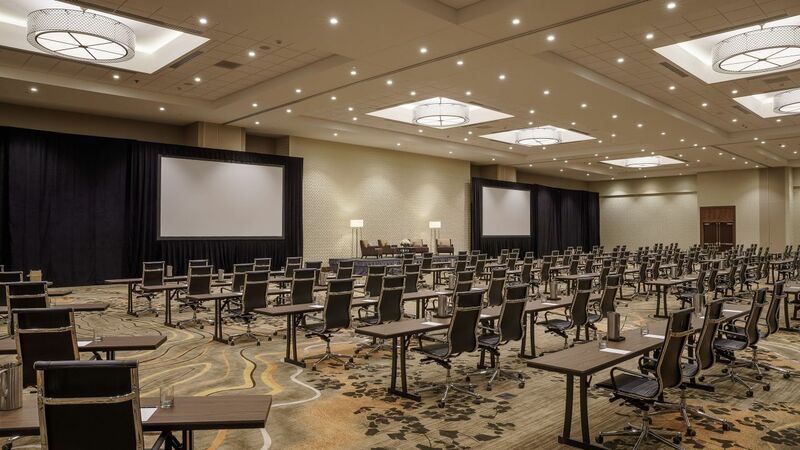 Our IACC-certified meetings and event space features 15 meeting rooms, a ballroom, two foyer areas, and an outdoor terrace space, with the latest audiovisual capabilities, multiple meetings packages, and on-site planners. 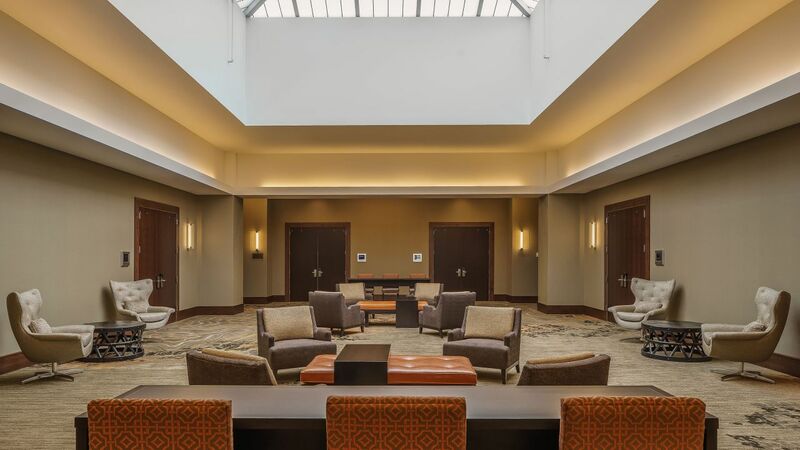 Our head chef and his experienced team will customize the perfect menu for your occasion, from hearty breakfasts to decadent desserts, while honoring any dietary restrictions. 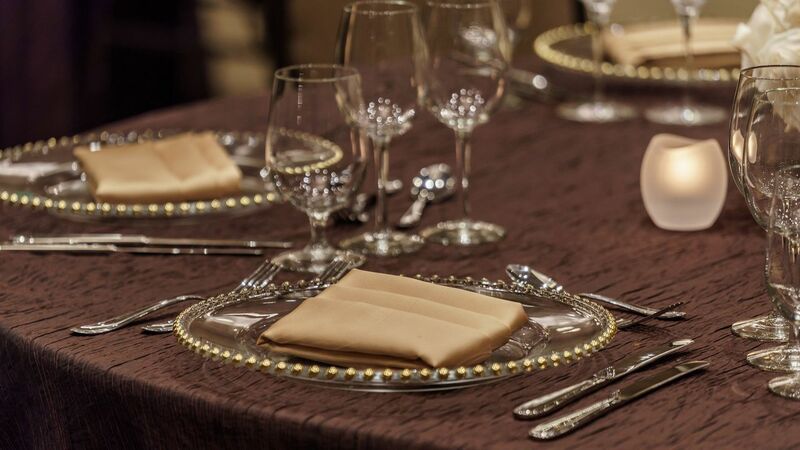 Or, choose our Personal Preference Dining® for made-to-order meals.